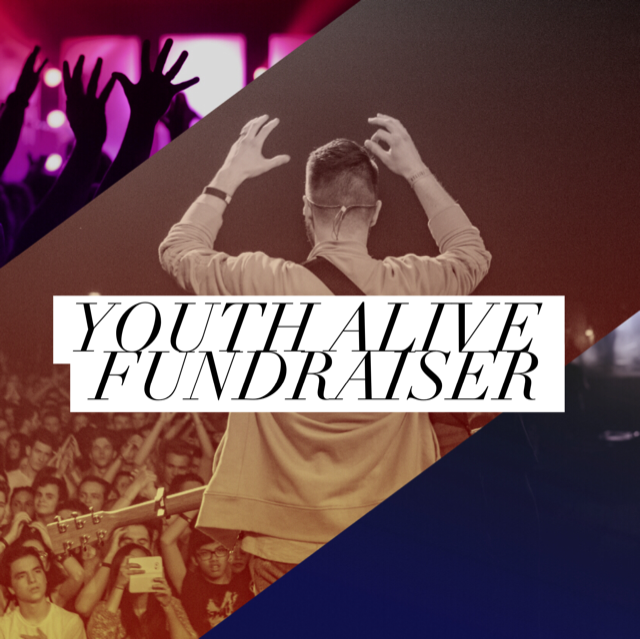 CREW Youth will be fundraising for their annual Youth Alive Conference over 3 services throughout December. We would love you to bring some coins for sausage sizzle after the morning services, and ice cream & drinks after the Billi services. If you would like to sponsor a youth to conference, please see Nikki or Paul!